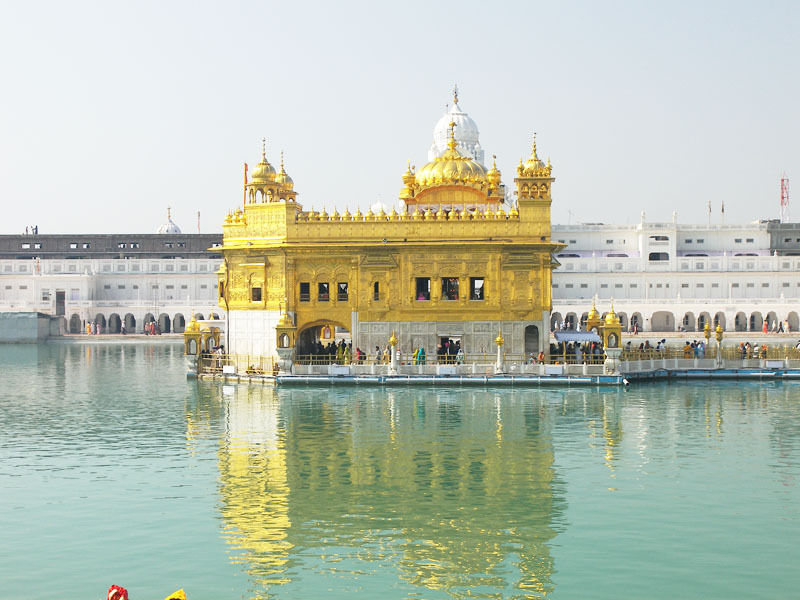 The Golden temple is also known as Harmandir Sahib or Darbar Sahib. It is a significant Sikh temple, which is located in the city of Amritsar. It is the central Gurdwara or Sikh place of worship the world over. Thousands of people visit the Golden Temple every year and is one of the most visited places in Punjab. The proper name is Harmandir which means "temple of God", while some refer it to as darbar, which means "court". The Golden Temple has some unique features. Pushpa Gujral Science City is the largest and the second Science City in India. 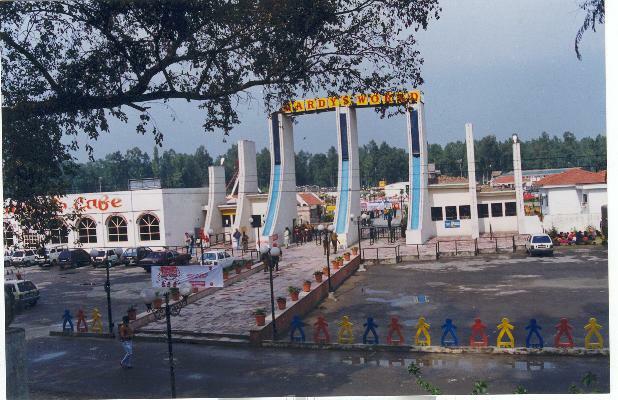 Located on Jalandhar-Kapurthala road in an area of 72 acres, it is named after the mother of former Prime Minister of India Shri I.K. Gujral. It is built with the aim of learning, fun and amusement out of Science for people of all ages and all walks of life. The biggest project of its kind in Northern India, Pushpa Gujral Science City is far more than being just a Museum or a Theme Park. It is a blend of fun, curiosity and education to ensure longer and repeated visits. The international borderline between India and Pakistan, Wagah is always been in the news headlines of both countries. Convoluted buildings, barriers and roads mark both sides of the border. The fencing between the borders is electrified with a high voltage. The Swarna Jayanthi gate, which is the entry gate of the outpost, commands the magnificient scenery of verdant landscapes. Wagah is just 28 km from the main town of Amritsar. 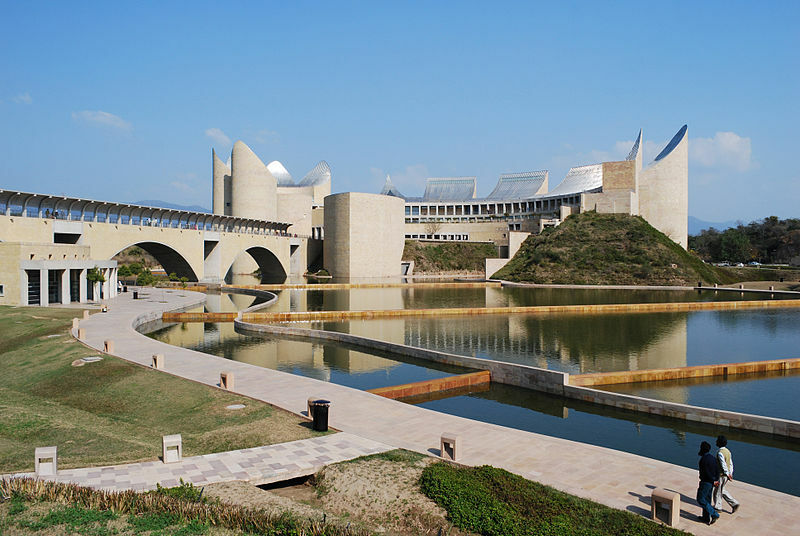 Virasat-e-Khalsa (Punjabi: ਵਿਰਾਸਤ-ਏ-ਖਾਲਸਾ, formerly known as Khalsa Heritage Memorial Complex) is a museum located in Anandpur Sahib. The museum gives an insight to the events that took place in Punjab five hundred years ago that gave birth to Sikhism and finally the Khalsa Panth. The museum aims to illuminate the vision of the Gurus, their message of peace and brotherhood and the culture and heritage of Punjab. The museum is intended to commemorate 500 years of Sikh history and the 300th anniversary of the Khalsa, the scriptures written by the 10th and last living Guru of Sikhism, Guru Gobind Singh. 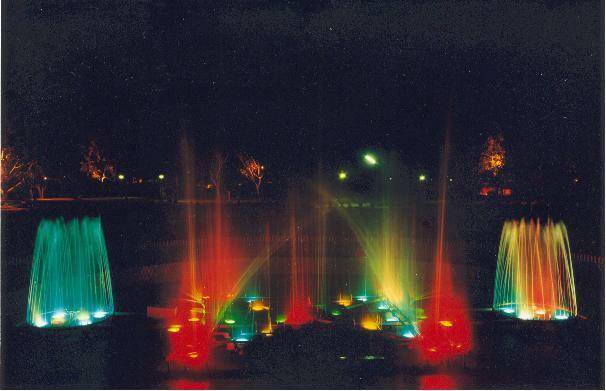 Nehru Rose Garden situated in Ludhiana city was established in 1967.This is one of the largest rose garden in asia, spreads over an area of 30 acres, which planted more than 17,000 plants with 1,600 varieties of roses, which gives a greenery sight. It is a picnic spot with landscaped lawns ,musical fountain, pathway, mini-zoo and also offers boat rides in the pool are the major entertainments which attracts the visitors. 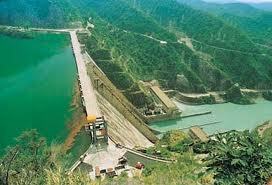 It is also considered as a best spot for jogging and walking. The famous annual rose festival of the city is conducted in this garden which attracts thousands of visitors. The Museum of Rural life of Punjab in the campus of the Punjab Agricultural University is one of the must-sees for any tourist of Punjab. This museum displays the Punjabi Culture to its best. 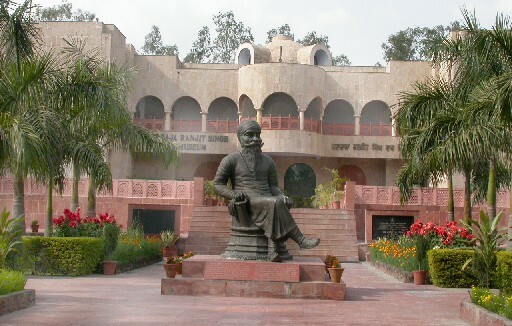 The PAU is perhaps, the only university in India to have a museum like this. The museum assumes much importance since the rural Punjab is changing fast. The old traditions and customs, which were rampant till the last decade, are now losing their stand with the intervention of the technology. Maharaja Ranjit Singh War Museum(Uppal Museum) was instituted in 1999 with a few bare essentials, today stands strong. At the very entrance stands a huge statue of maharaja Ranjit singh sitting proud and magnificent on a throne. Towards the right and left of the statue one can find tanks, apec car, anti-aircraft gun, car scout and an old sukhoi fighter aircraft, along with a massive model of the ins vikrant.Walking up several steps one is lead into the entrance hall, where on the right is a line of portraits of Punjabis, who have been awarded the Paramvir Chakra, Mahavir Chakra and Vir Chakra. 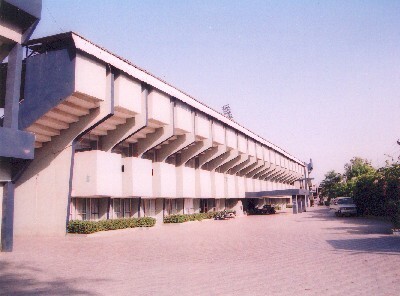 Guru Nanak stadium is situated in Ludiana. Ludhiana is well known as the sports capital of Punjab, as a record number of international sports infrastructure has come up in the recent years. It had the right of hosting 31 st National Games in the year 2001, in the newly constructed Guru Nanak Stadium. This Guru Nanak Sports complex provides some special modern facilities for games of Athletics, Football, Basketball, Volleyball, Handball, Gymnastics, Badminton, Table Tennis and other indoor games. The expense for the construction of the stadium will cost Rs.15.4 crore. It is illuminated with flood lights and has a capacity for 15000 spectators. 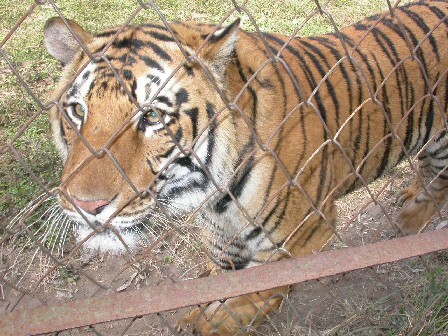 Zoo in Ludhiana called as Tiger Safari, situated 6 kms from the main city on GT Road on Ludhiana-Jalandhar Highway coveres an area of on 25 acres. It was established in 1993 and here one can see the majestic tigers are freely wandering in the dense forest, black bucks, sambhars, rabbits and lots of peacocks. It is a good picnic spot for the children and they thrilled to see the bathing of the tigers in the pool and sleeping under the bushes. 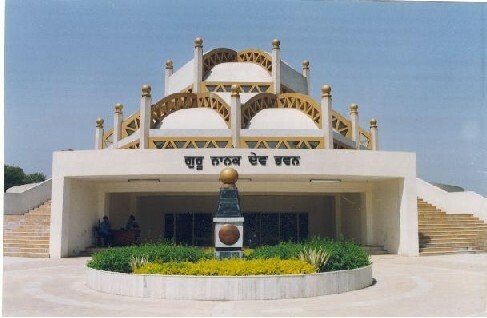 Guru Nanak Dev Bhawan is situated in 4 acres near the mini secretariat in Ludiana have an air-conditioned auditorium, which is the first of its kind in the Ludhiana city, a museum , art gallery, conference halls, a well-stocked library , shopping arcade with 48 shops and a theatre for staging plays.The construction of the complex is not completed yet but a part of it where the auditorium, library and art gallery located was inaugurated by Chief Minister Parkash Singh Badal in April 2000 with great fanfare .It is one of the project of the centenary celebrations of the Khalsa. 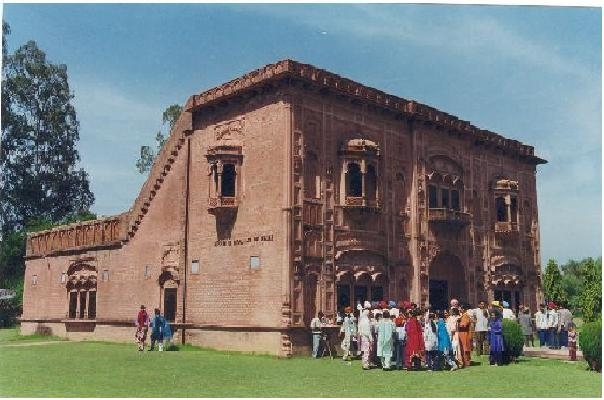 This 17th centuary beautiful Sarai (protected monument) situated at Doraha Village to the south of Ludhiana -Khanna road, built by the Mughal ruler Jahangir. 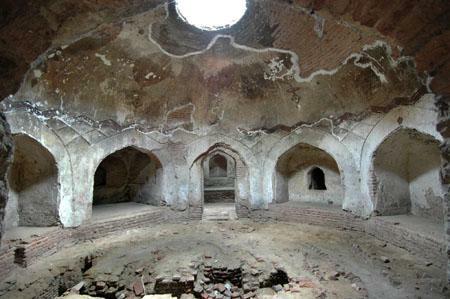 This huge rectangular Sarai has octagonal bastions at each corner with168m. Square area of battlemented walls and also has rooms and verandahs on all sides .It have a huge two double-storied gateways in the centre on northern and southern sides, connected with a kachha pathway. The northern gate was painted with floral designs and the southern gate has flora and fauna paintings.